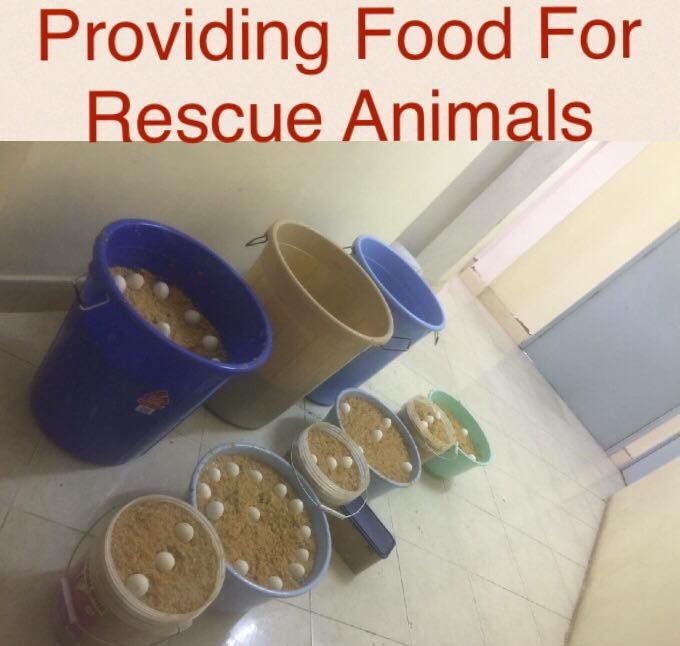 Providing food to rescue animals – share your love of cooking and help dogs and cats in need of a nutritious meal! This amazing group of people are providing home cooked food with quality ingredients to abandoned/shelter animals. Please help by cooking and donating your meals to this great cause! Contact Srinivasa for more details on what types of food they need, drop off points and any other information.